Why Choose Mid-States Aluminum? < Finishing < Capabilities < Mid-States Aluminum Corp. 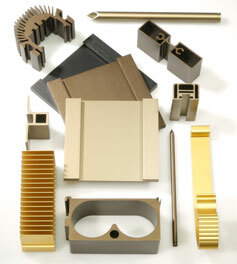 Capabilities: Finishing & Anodizing: Why Choose Mid-States Aluminum? 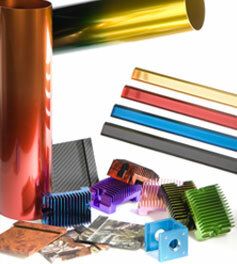 Today, many of our competitors have chosen to outsource their anodizing. We have made a commitment to maintaining it because we understand the added value we can provide our customers by keeping this process a part of our full-service approach to aluminum fabrications. We also understand the importance of managing our process, as we strive to be an eco-minded partner to our customers and our community. Lead-time reduction — after parts are extruded and fabricated, they are moved to our in-house anodizing line, where they are typically processed within 24 hours. For larger orders, we can get started by anodizing each rack as it arrives at the line instead of waiting for the entire order quantity to arrive from an outside source. 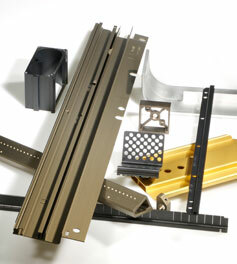 Parts are moved from extrusion or fabrication, racked and ready to go. This minimizes unnecessary handling and potential damage. Turnkey sourcing with Mid-States Aluminum minimizes handling, reducing the risk of freight damage. Reduced administrative costs — because Mid-States Aluminum manages the entire production process, we manage the schedule for you. Utilization of our anodizing line for cleaning and the removal of machining oils when it is critical to the parts’ performance. Dozens of different racking styles and methods, including custom racking, to handle a wide variety of anodizing applications. 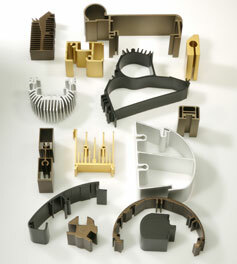 Extensive plugging and masking capabilities for tight-tolerance, fine-threaded holes. Specially lighted visual inspection area to verify color accuracy before delivering product to the next operation. State-of-the-art environmental protection and wastewater treatment equipment with an emphasis on waste reduction and water recovery. Shift-by-shift monitoring of our anodizing process parameters (pH, temperature, concentration and chemical activity). pH and flow control monitoring using conductivity to ensure water quality. Higher water quality to ensure spot-free rinsing of parts. > Why Choose Mid-States Aluminum? 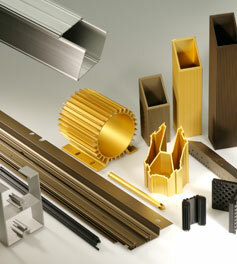 the Aluminum Anodizers Council (AAC).